GHWI Fall Colors are Here! It’s Friday and three more days until November. Where has this year gone? 2012 is just around the corner. 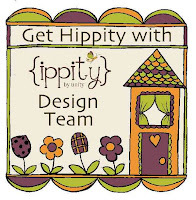 A bit of good news...we, the GHWI Design Team, now have our sixth designer for Get Hippity with Ippity. I would like to introduce you to Tracey Malnofski. Really no introductions are necessary, we all know her. I have been after her for several months to join our Design Team, and she finally said YES! She’s already the owner of The Crafter’s Café, the owner/artist of The Stamping Boutique, and an Artista for Unity Stamp Co. and Ippity. This position seems right up her alley, right? Welcome, Tracey. We cannot wait to see more of your designer talent. Tracey also designed all of our GHWI badges. They are AWESOME! I have several projects to share today. 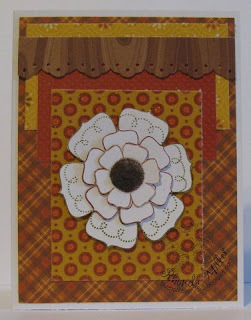 All the stamps sets are from Ippity and you can find them at my GHWI Sales Blog. Rhonda has created a note card with a matching envelope. This is beautiful and very well made. I would call her a paper engineer also. 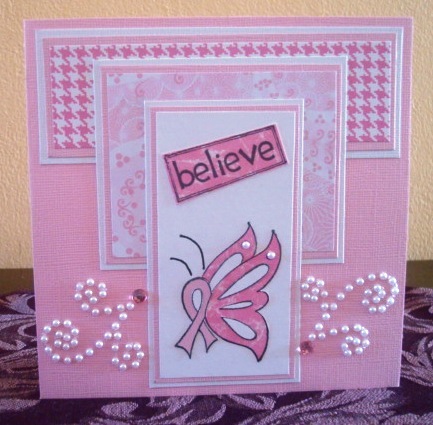 Check out Rhonda's blog for all the details. Julia’s project is a really cute tent card. I am loving all the fall colors. Julia's blog will also have all the details. I showed off Melissa’s little piece of art last week, but she has been busy again this week. Check these out. This GHWI “Fall Colors” Challenge ends November 5, so you still have plenty of time. One other thing before I go…we have a never-ending “Button Contest” going on. All you have to do is place our GHWI badge on your blog sidebar with a link back to my GHWI Sales Blog. Once a month we will be picking a winner. That winner will receive an exclusive digi image Tracey has designed for Unity or Ippity. Click here for all the details. Thanks for stopping by, we appreciate all visitors! Wow, week four and time for our last addition for this round of the October Progressive Challenge. 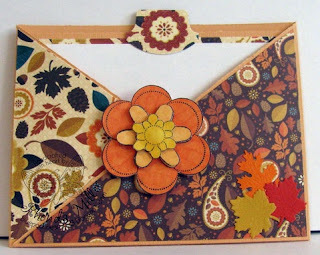 For this week we would like to see all your FALL projects plus add the colors Brown, Yellow and Orange plus add Leaves plus add a Fancy Fold. Before we get to the samples, I would like to thank all our wonderful sponsors. Please be sure to visit and leave them a little love. Now, how about a little inspiration from our design team. They've all done a great job. I can't wait to see all your fabulous creations. Remember it's a progressive challenge so check back each week to see what we're adding. The challenges will end on Nov. 7 when we start our next challenge. We'll be making some changes to the challenges in November, so be sure to check it out. Hello! Can you believe we're already to week 4 of October? Remember our theme for the October Kids Challenge is Fall/Halloween. 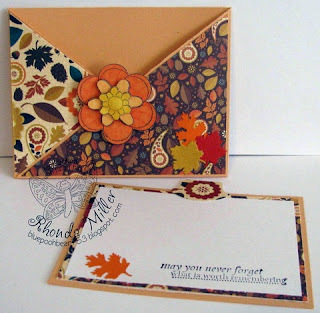 Our sponsor this month is The Stamping Boutique. Tracey has generously offered 3 images of your choice to the winner. Here is a little inspiration from our talented kids design team for week 4. I can't wait to see all your Fall/ Halloween creations. Have fun and get crafty with the kids. We, the GHWI Design Team, hope everyone has had a great week. The second is from our Senior Design Team Member, Melissa. 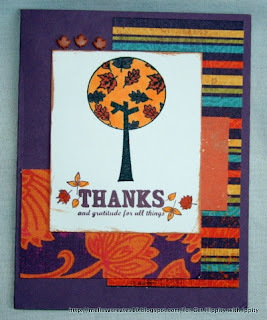 Her card was created using one of the newest Ippity stamp sets “Thanks for all Things.” I love her use of all the fall colors and her layout. Visit Melissa’s blog, “My Many Journeys,” for all the details. This last one is by Aletha. 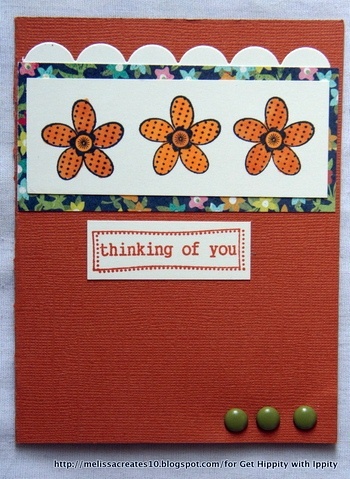 She has also decided to create with the set “Thanks for all Things.” I think this set is going to be popular. Check out Aletha’s blog for all the details. Thanks for stopping by. 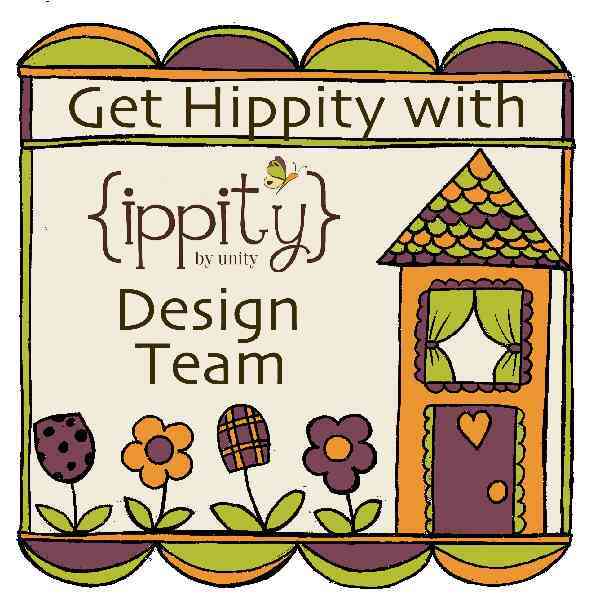 Don’t forget to join our group, Get Hippity with Ippity, at The Crafter’s Café. Hello everyone! Are you ready for the new progressive challenge? I know I am. For our Oct. theme we decided to go with the season, so we want to see all your FALL projects. Are you all enjoying your fall so far. I've been enjoying seeing all your fall creations. Can you believe it's time for week 3 already? 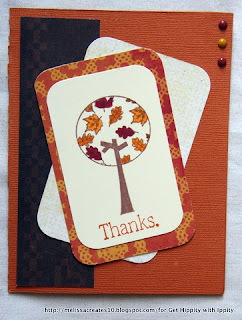 This week we would like to see all you FALL projects plus add the colors Brown, Yellow and Orangeplus add leaves. I can't wait to see all your fabulous creations. Remember it's a progressive challenge so check back each week to see what we're adding. Can you believe we're already on the third week of October. Where is the time going? 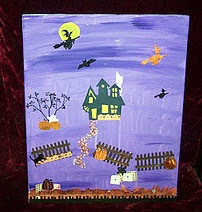 Remember for October we're asking the kids to make Fall/Halloween themed projects. So pull out all those fun Fall/Halloween themed images (they can be any images from any company), embellishments, papers, etc... and get creative. Here is a little inspiration from our talented kids design team for week 3. I hope everyone has had a great week and you are going to have a fantastic weekend! Today, I have two projects to share with you. The first one is from Rhonda. 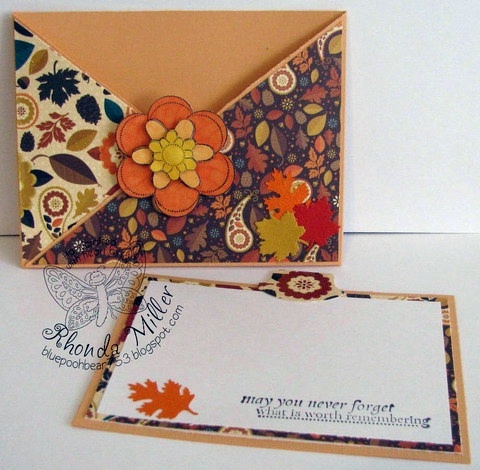 She has created a beautiful fall color piece with the Ippity stamp set “Now and Always.” Check out Rhonda’s blog for all the details. 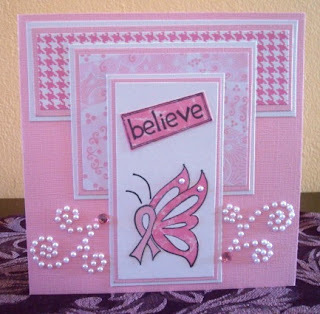 Second one is from Julia and her gorgeous pink and glitzy project was created with Ippity stamp set “ALL things are POSSIBLE,” perfect for October. Julia’s blog will have the details also. We have a card game going for our Get Hippity with Ippity group members at The Crafter’s Café. This little game goes on until Oct. 31, but you have to be a member of The Crafter’s Café and join our group Get Hippity with Ippity. This is your chance to win a four piece grab bag of Ippity and Unity stamps. We would really like to see your there. Meet our October Featured Member: Brenda Dean!